The Corbin & King group is one of London’s most iconic luxury hospitality brands in London. 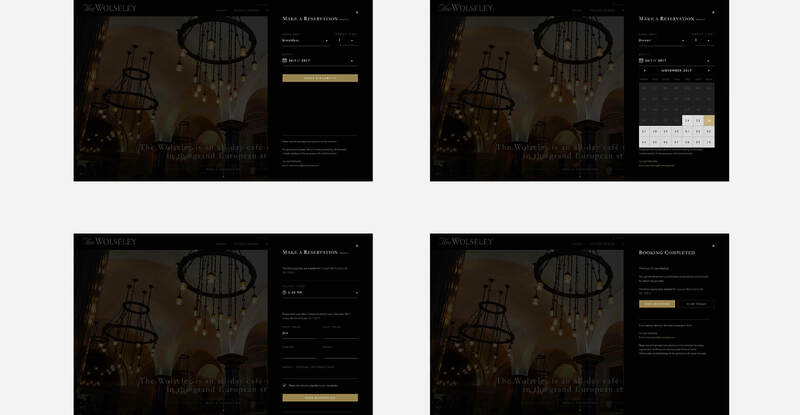 As part of Corbin & King, The Wolseley had the challenge of creating a strong digital presence online and needed to establish a new eCommerce and reservation booking system. The luxury restaurant wanted to focus on representing its unique dining experience and reflect the brand's intricate craftsmanship and quality. 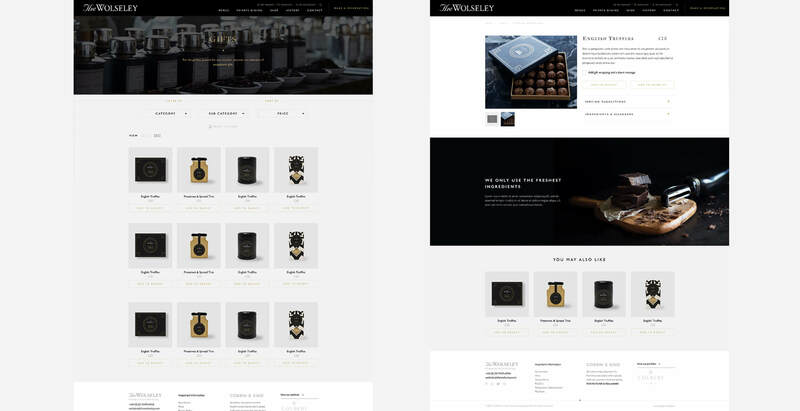 The Wolseley needed an elegant and up to date website that successfully enhanced and mirrored the traditional and timeless luxury brand essence. The sites experience needed to resonate with existing customers, but also attract new audiences. 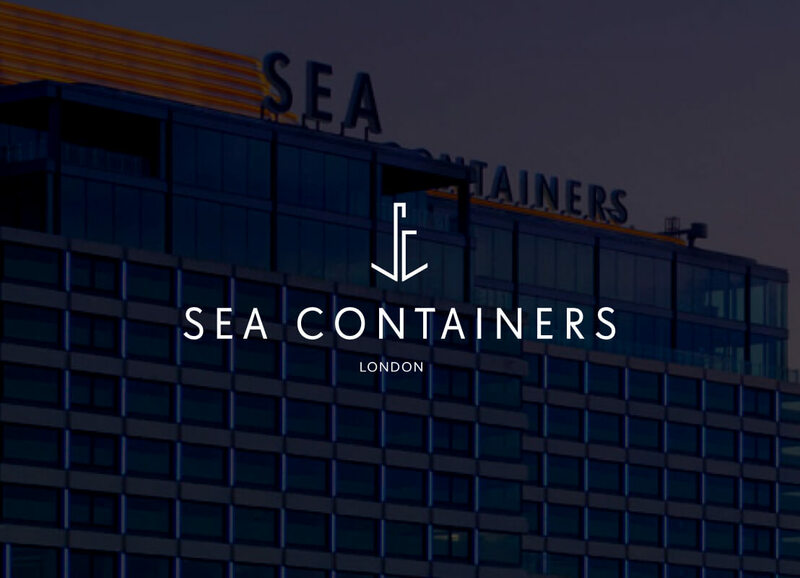 Carefully curated brand discovery and UX strategy sessions allowed for a successful redesign that centered around user focused journeys for both restaurant bookings and the online store. The reservation system needed to be a seamless experience that allowed customers to easily book a table online. To maintain the restaurant's timeless look, the site needed to avoid any 3rd party solutions that took the customer off-site. The restaurant reservation software Seven rooms was integrated to ensure that the reservation process was consistent and kept the customer on site at all times. 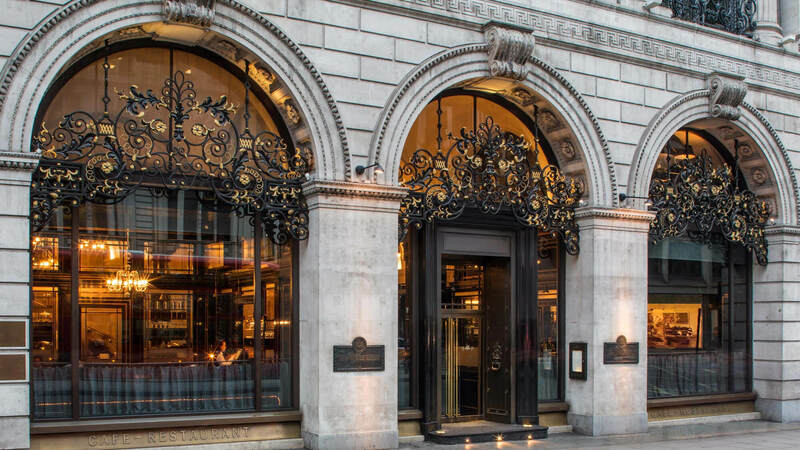 This allowed for The Wolseley to have full control to maximise customer conversion. A cross-selling feature was also incorporated that allowed customers to select other Corbin & King restaurants if the Wolseley was fully booked. The new redesign required full eCommerce capability with the launch of their new branded product range. Customers were now able to purchase selections of Silverware, Hampers and a wide range of Wine and Champagne without ever stepping foot in the restaurant. This presented a unique challenge of trying not to draw attention away from the restaurant reservations. Since the websites launch in late 2017, core statistics have had an extremely positive increase including website traffic, restaurant bookings and eCommerce product purchases.